We’re closed on President’s Day to focus on improving services to our communities. 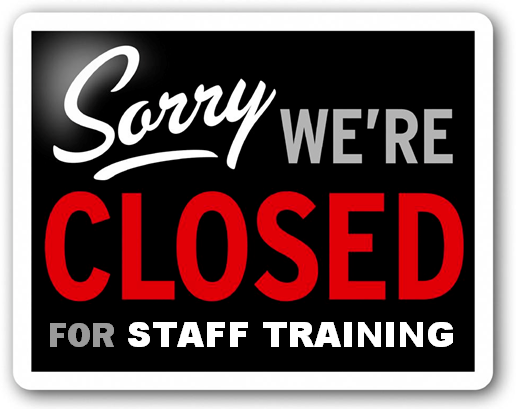 The Traverse Area District Library’s Main Library, East Bay and Kingsley branch libraries are closed for an annual staff in-service training on Monday, February 18, 2019. Remember you can access many TADL services and your account online 24/7. All library locations will resume regular hours of operation on Tuesday, February 19, 2019.